SaugaWeb - Where we turn your dreams into Reality! Excelcius leverages best-in-class technology to facilitate and enhance interaction between those that have knowledge and those that seek it. A beautiful Shopping cart for bikinis and dresses. Camwood Properties Ltd. owns and develops architecturally significant multi-residential and commercial buildings in and around the Toronto downtown core. SaugaWeb just finished the website for Allura Skin and it looks fantastic. Check out AlluraSkin.ca for all your laser hair treatments! Whether you are buying or selling a property, hire someone like me, who wants to earn your business. I invite you to contact me as I’d be happy to assist you with this important transaction. I am part of the Real Estate Leaders. No one in the world sells more real estate than RE/MAX. Since the company’s inception in 1990, we have designed and decorated for thousands of discerning clients and received accolades from many companies and celebrities alike. Client said: ” Ali is fantastic to work with. He is co-operative and friendly and I trust him with creating a great product. Thank You Ali “. Services offered by ACR include: Product Development and Formulation, Clinical Trial Management, Accredited Laboratory Services for processing trial samples, Data Management Services for preparation of regulatory applications, and many other complementary services. 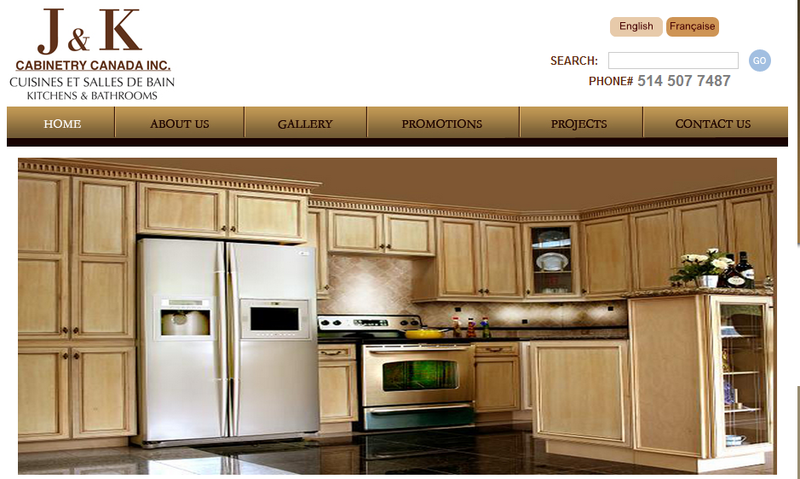 Client said: ” I loved doing business with Saugaweb. We will continue to use their reliable customer focused service”. Hypnosis is using the super power of the subconscious mind to bring about change. In a state of relaxation the subconscious mind is open and receptive to positive suggestions. Client said: “I am very satisfied with the finished project and I would definitely work with the team of Saugaweb again”. La Clinique de SANTÉ VISUELLE de Montréal a ouvert ses portes au printemps 2007. Notre mission est de vous offrir un accès direct aux services de SANTÉ VISUELLE à l’intérieur même du réseau de la santé de la Régie de l’assurance maladie du Québec (RAMQ). Khalsa Packaging was founded in 1983 and has been sucessfully manufacturing quality custom packaging products for both the U.S. and Canadian markets. 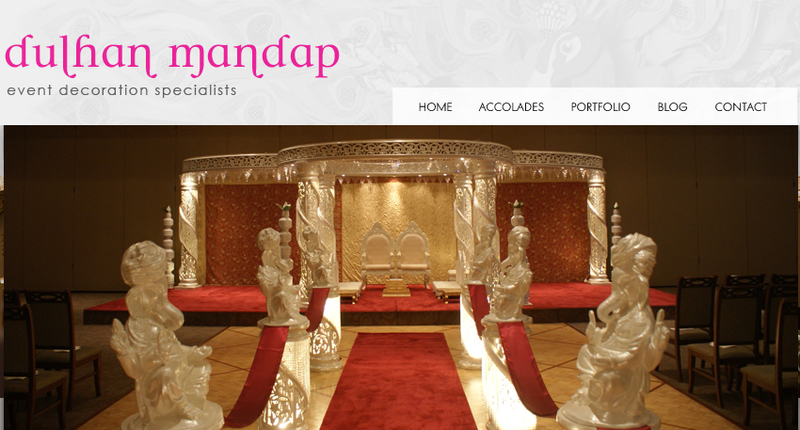 Client Said : “I am very satisfied with my website. I appreciate the professional service I was given”.